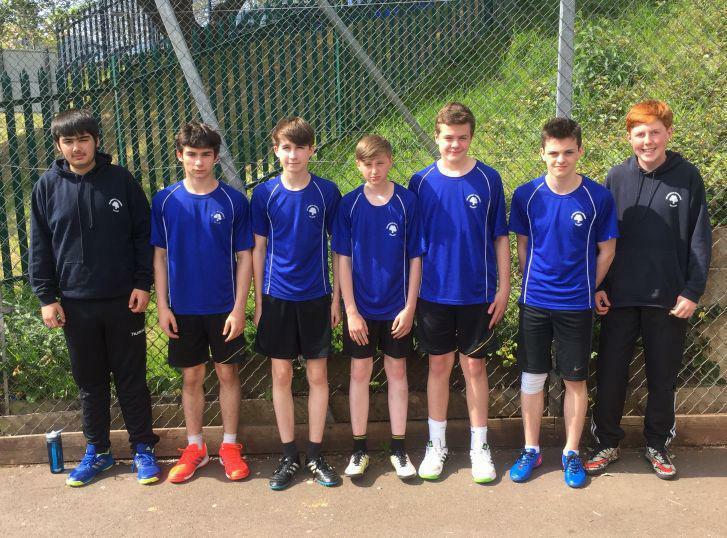 On Wednesday 10th May Holsworthy U15 handball team travelled to Paignton for the South West Championships. We were put in a group with Wadebridge, Purbeck and Orchard. Our first game was against Wadebridge. We started badly conceding 3 goals early on, but then a strong goal by Richard Orchard led us to improve our play and we went on to score 4 goals to make the final result a 4-3 win. Goals were from Luke Self, Kameron Forward and Richard Orchard (2). This was a great comeback and gave us a good start to the competition. In the second game we played Purbeck. We had a poor start conceding a goal early on and our defence started to lack. We made a superb effort to come back, however were unable to take the lead. Riley Orchard made some brilliant saves, but couldn't keep them all out. Final score was 7-4 to Purbeck. Once again we got off badly in the third game, going one behind. After that it was a hard-fought game which we sadly lost 4-3. This result caused us not to get through our group and therefore not making the final. All goals in the last game were scored by Richard. It was a great day and a valuable learning experience. We played against a number of South West of England and England players, which shows we are not far off of competing at the top level.